The Airline Lady Vikings opened District 1-I play with a straight sets victory over the Natchitoches Central Lady Chiefs on Thursday in Natchitoches. The Lady Vikings won 25-10, 25-10, 25-15. Zee Lloyd had four aces, six kills, six assists and four digs. Gabby Patronis had five aces, four kills, one assist and 12 digs. Brooklyn Brandon had two kills, one block and eight digs. 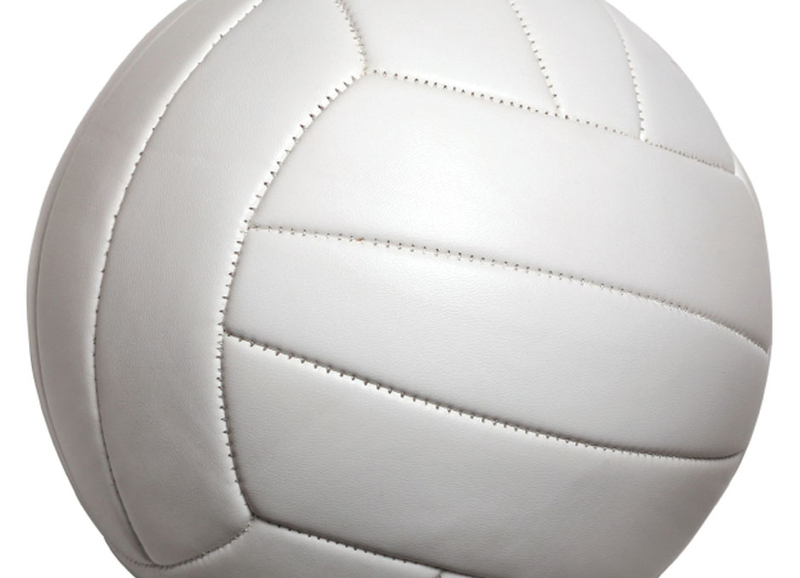 Airline (5-3) fell to Dutchtown 25-18, 25-10, 25-14 at Dutchtown on Friday. The Lady Vikings play their first home game Tuesday against defending district champion Ruston. The Benton Lady Tigers had a three-game winning streak snapped Thursday, falling to Huntington in four sets in a District 1-II game at Huntington, 25-22, 25-20, 10-25, 25-20. Benton dropped to 3-3 overall and 1-2 in district. The Lady Tigers visit Loyola College Prep in a non-district game Tuesday. The Haughton Lady Bucs fell to Byrd 25-18, 25-17, 25-13 in a non-district game Thursday at Byrd. Haughton (2-4) visits Evangel Christian in a non-district game Monday. The Parkway Lady Panthers (1-1) host Northwood in a non-district game Monday.